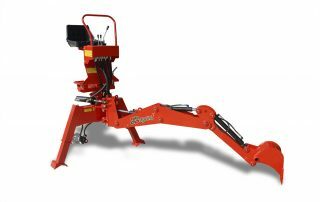 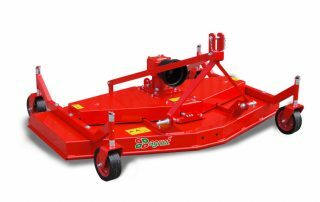 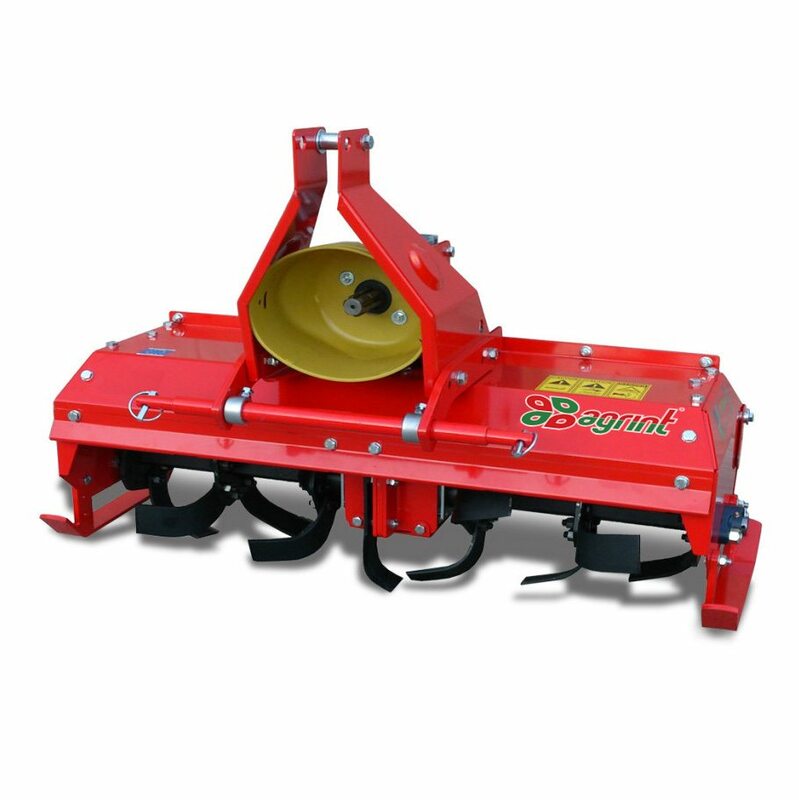 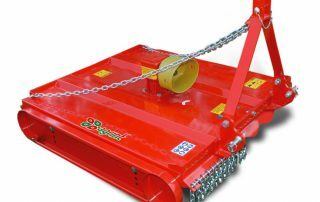 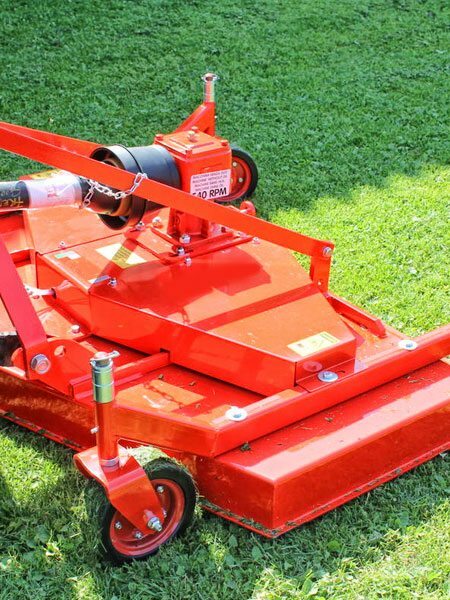 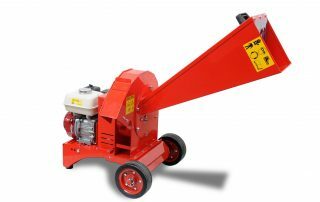 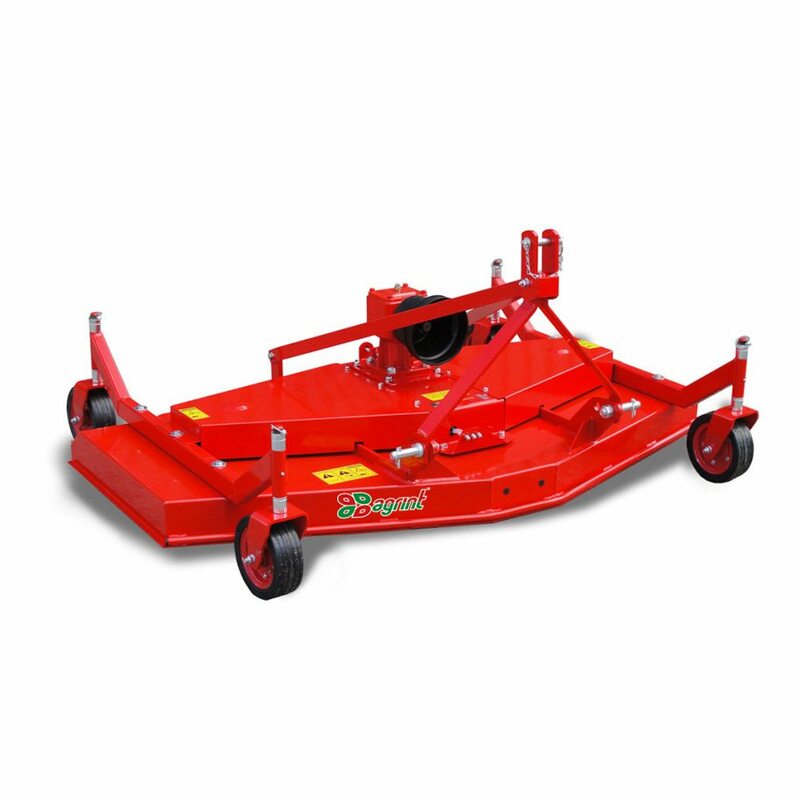 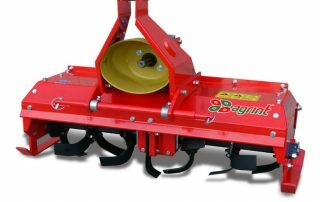 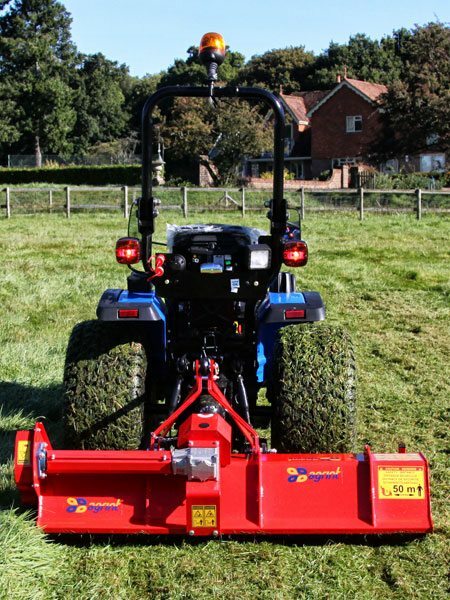 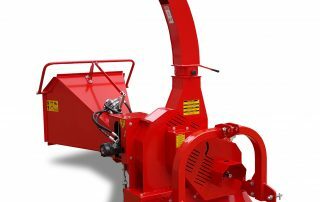 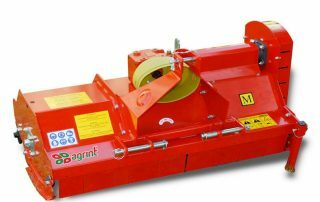 Agrint groundcare machinery & implements are manufactured in Italy in a factory with state of the art equipment and processes so you can be sure you are buying robust machinery that will give long lasting service. 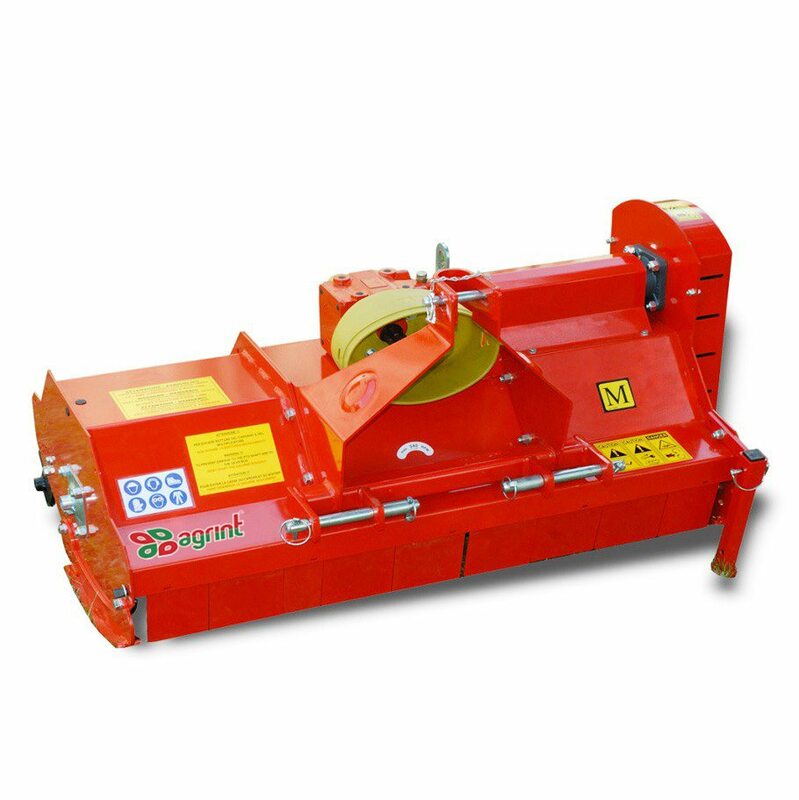 All Agrint machines come with a one year warranty as standard, a further year is available at no cost by returning the online warranty request for at the time of purchase. 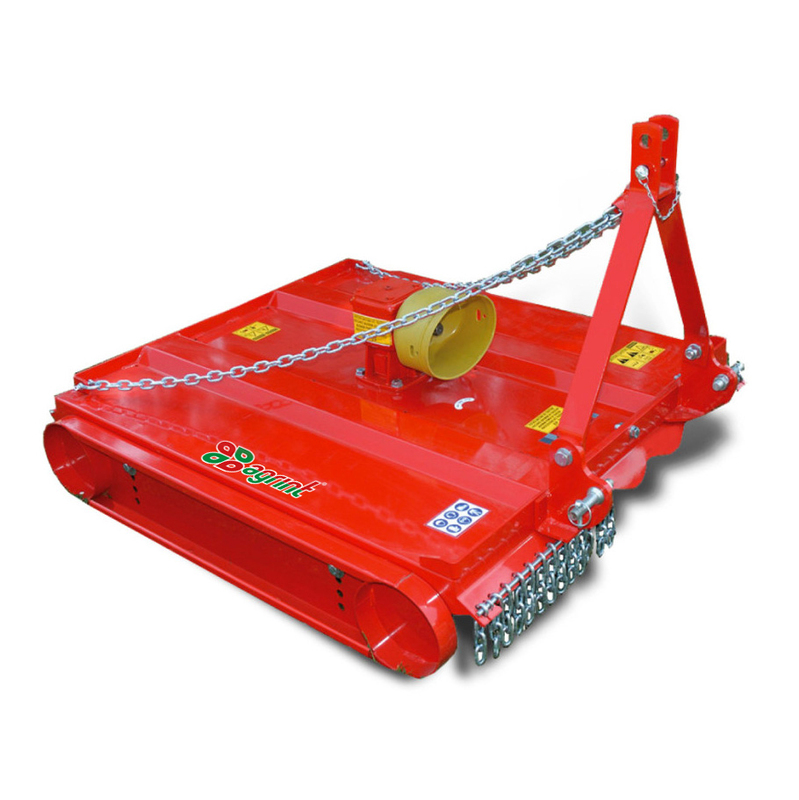 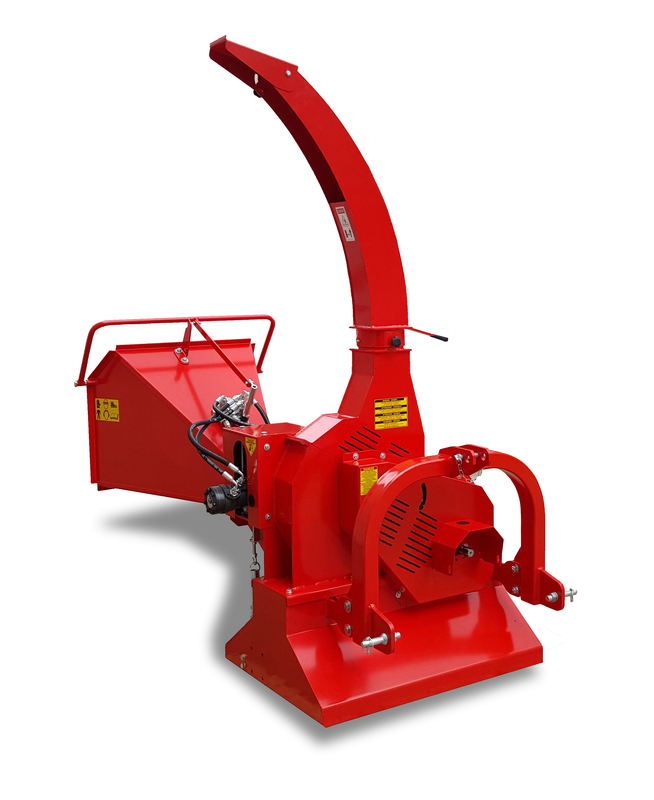 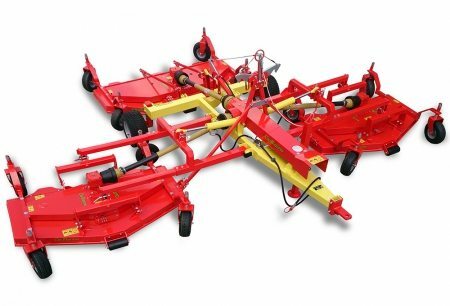 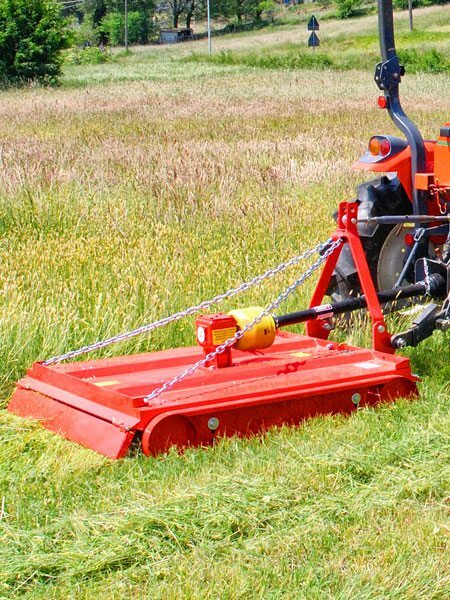 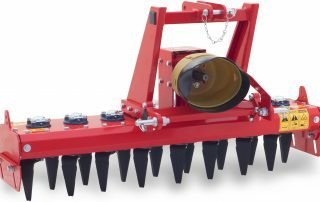 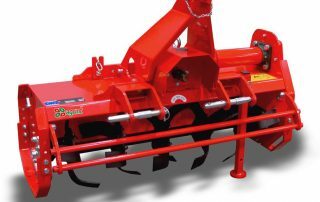 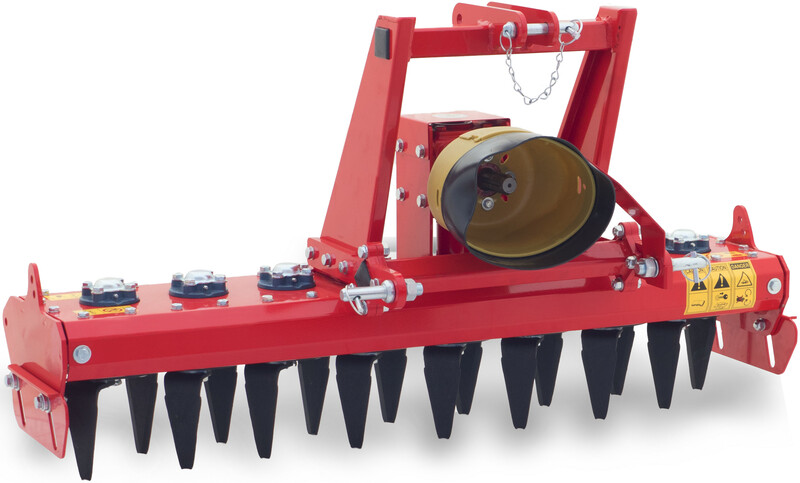 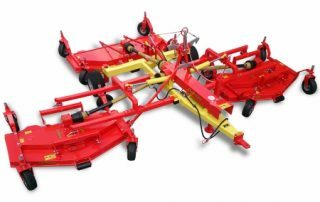 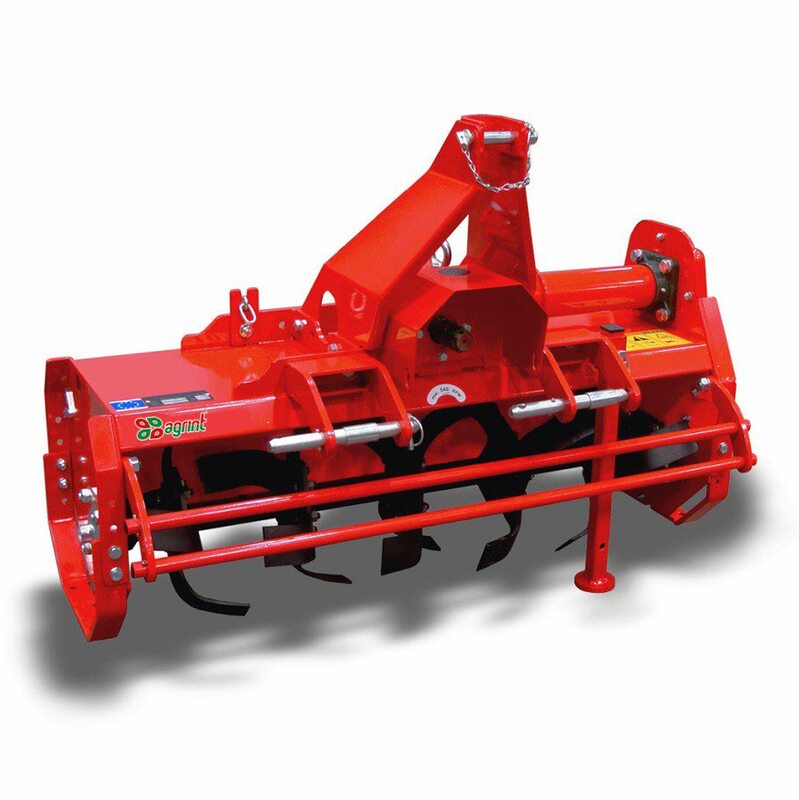 Our implements are designed and built with 140 years of experience in agricultural engineering resulting in machines that are both lightweight and durable. 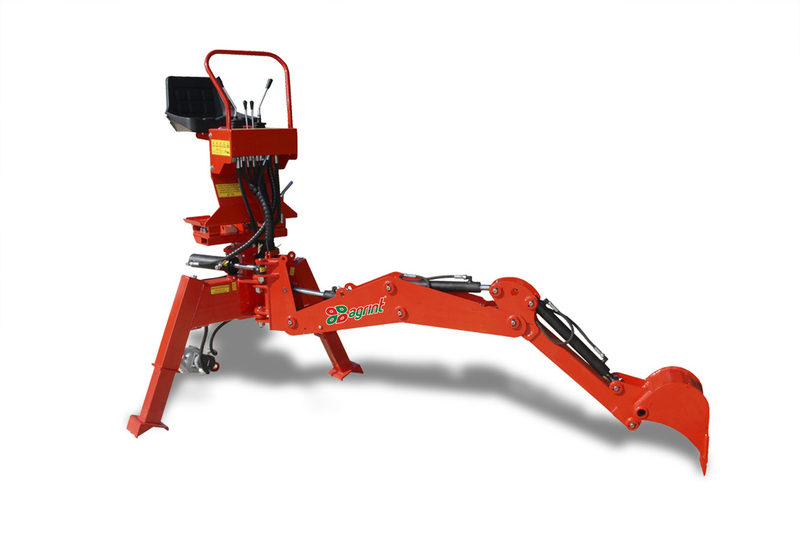 Investment in new equipment along with research and development is a priority, in fact 92% of component parts are manufactured in-house. 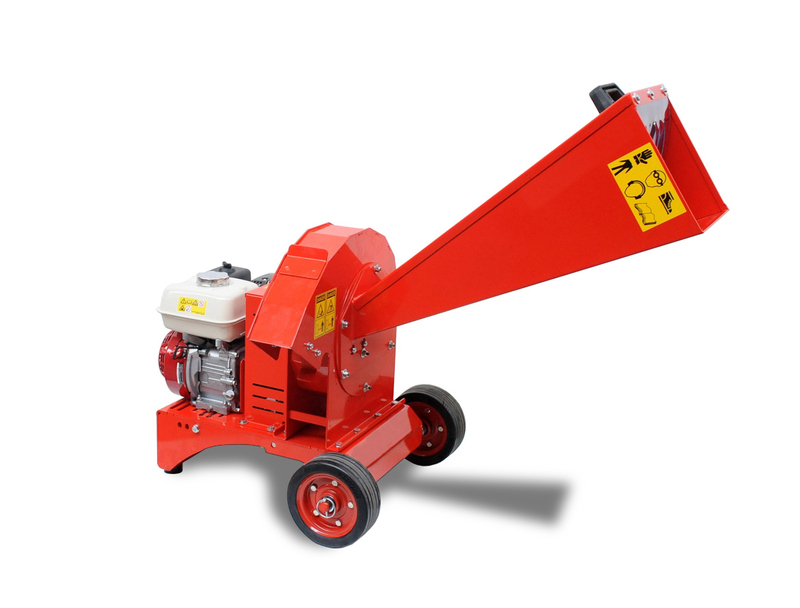 This enables us to produce high quality machines at affordable prices.